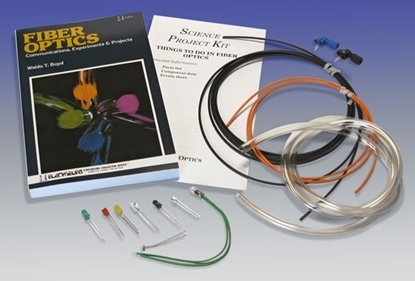 Learn the basics of fiber optics communications while you build this exciting kit. 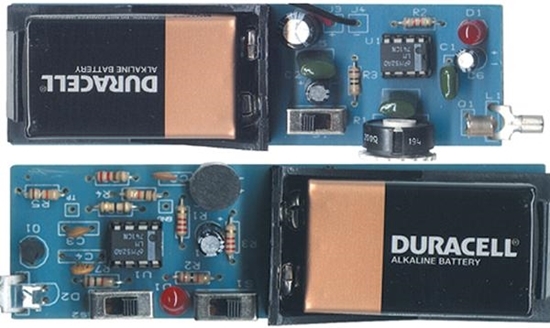 Transmit your voice or a 1 kHz signal through the fiber optic cable to a fiber optic receiver. 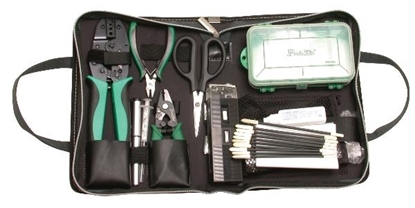 How do I purchase the Fiber Optics trainer? 2. Call us at (800) 321-2155 and ask for item 02-723. 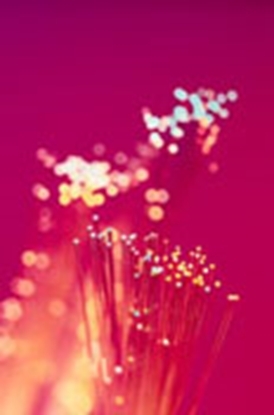 Start your Fiber Optics Training today! 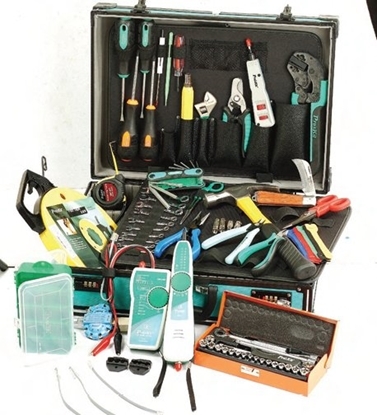 Deluxe Telecom Installation Kit from Eclipse tools 902-242. 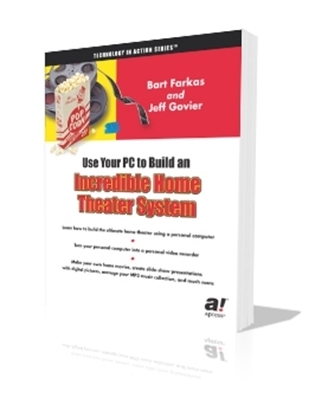 This practical guide takes you step by step through the process of setting up an Home Theater PC for the most complete experience available! Includes photos, descriptions, and explanations of difficult procedures.